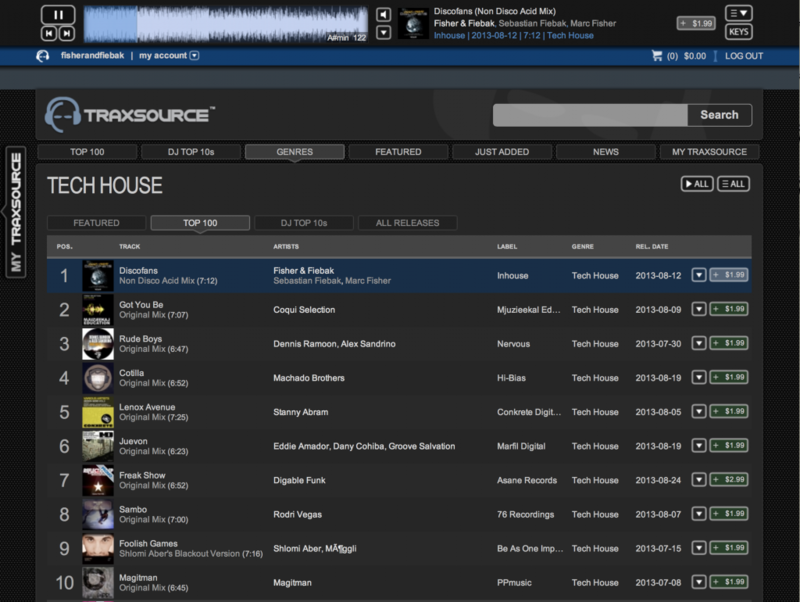 WE HIT THE TRAXSOURCE CHARTS! UNBELIEVABLE…!!! !